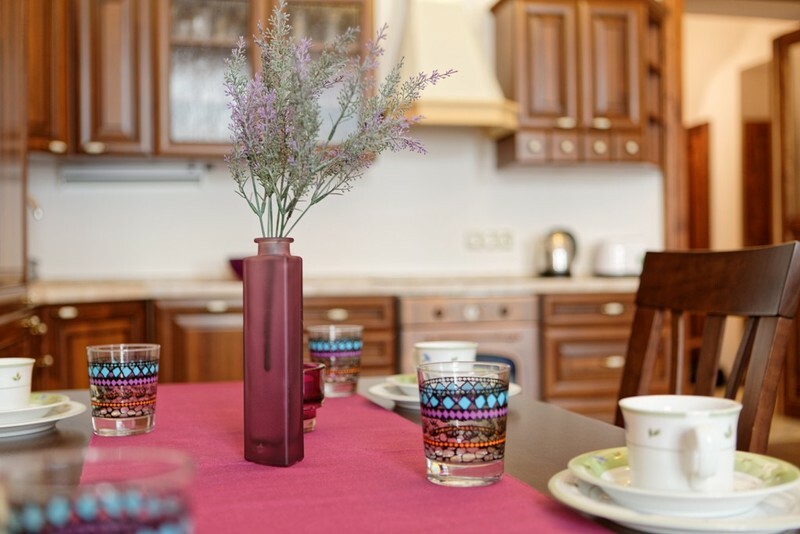 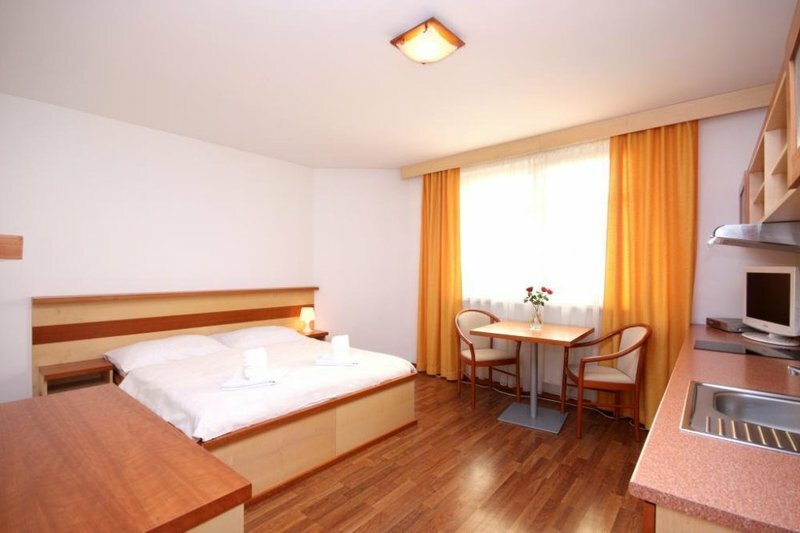 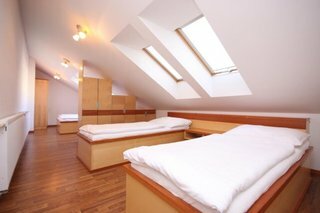 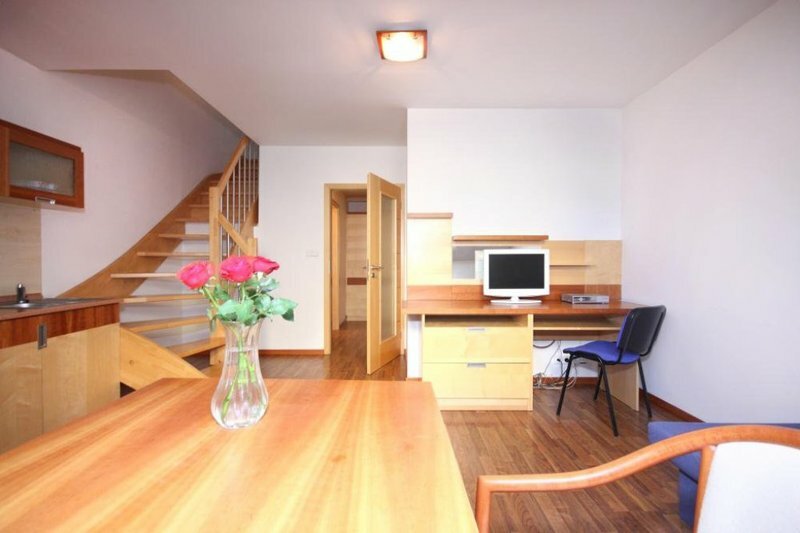 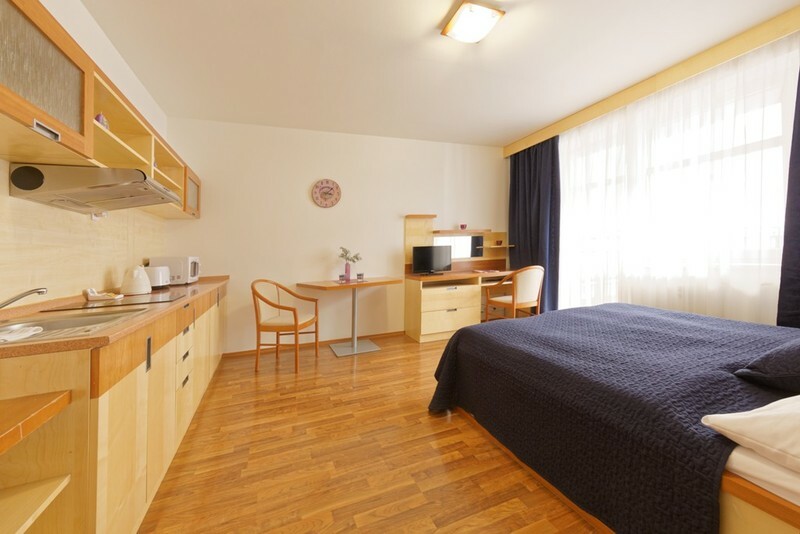 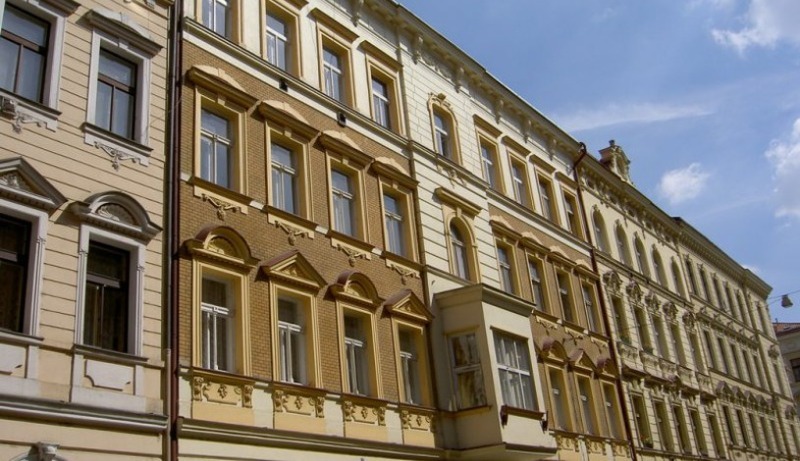 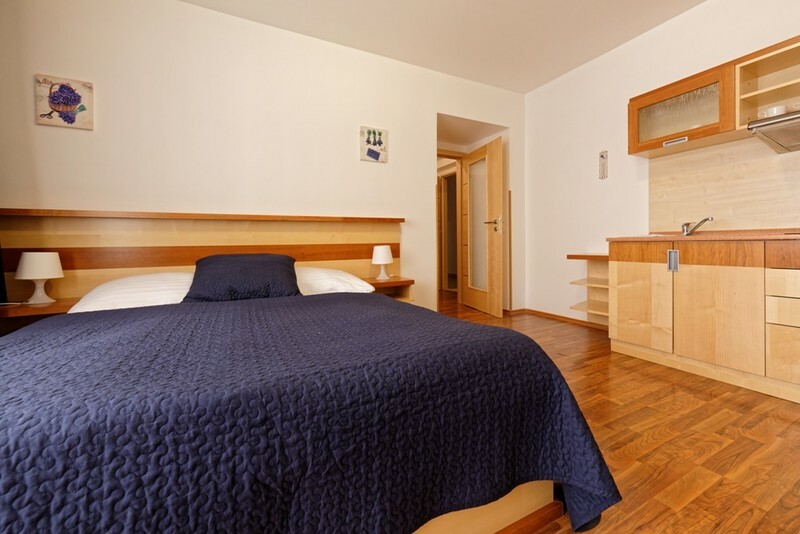 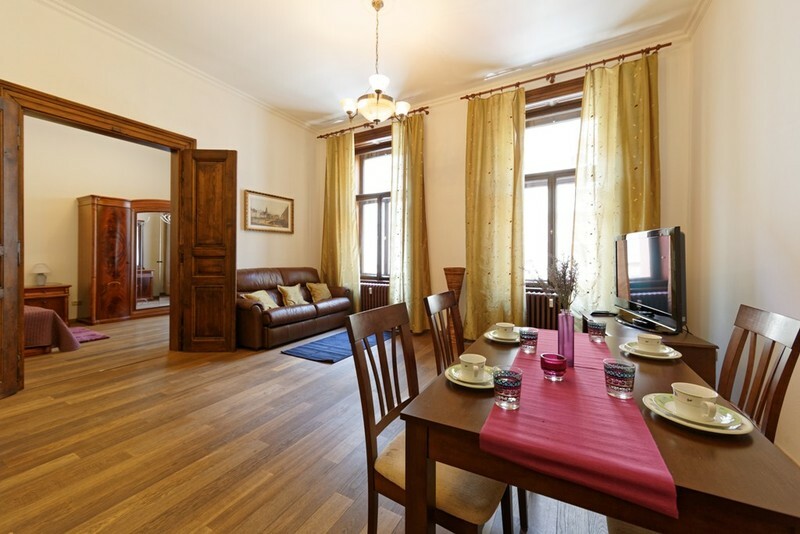 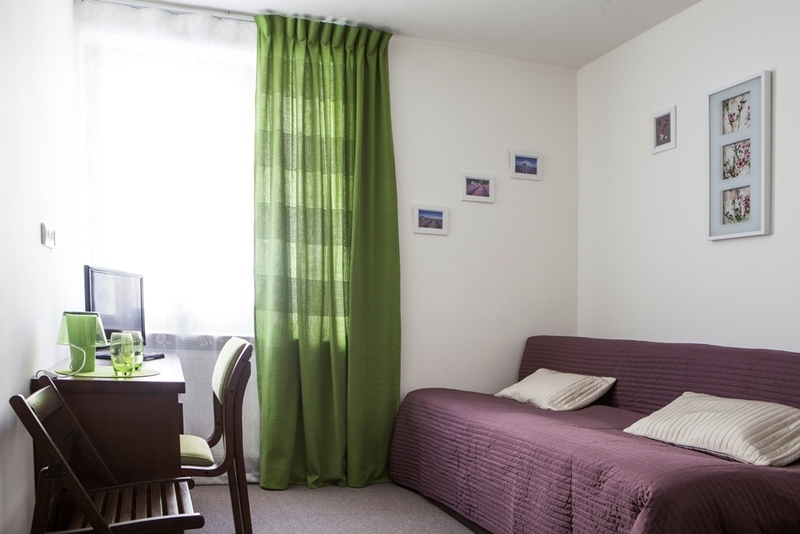 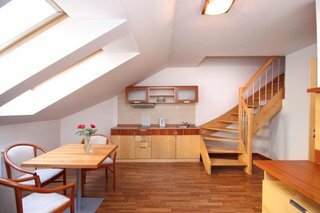 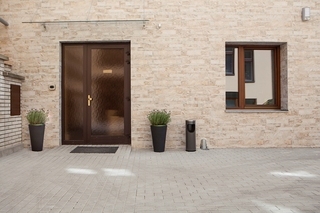 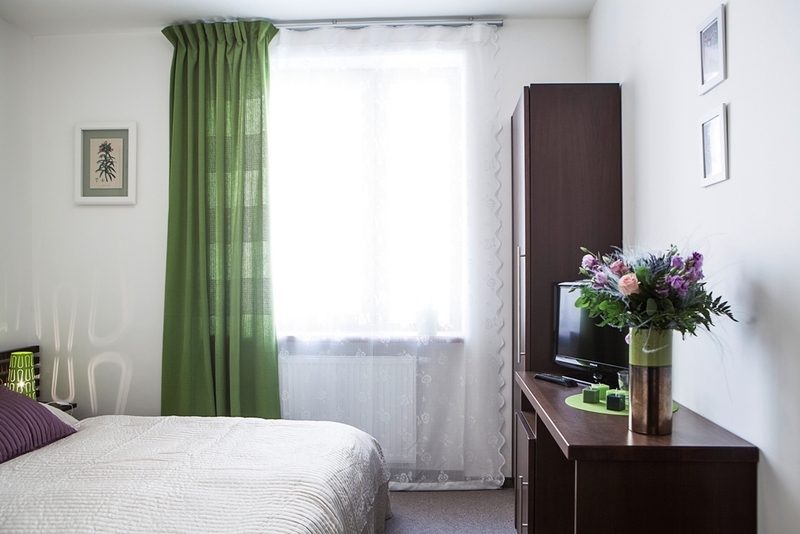 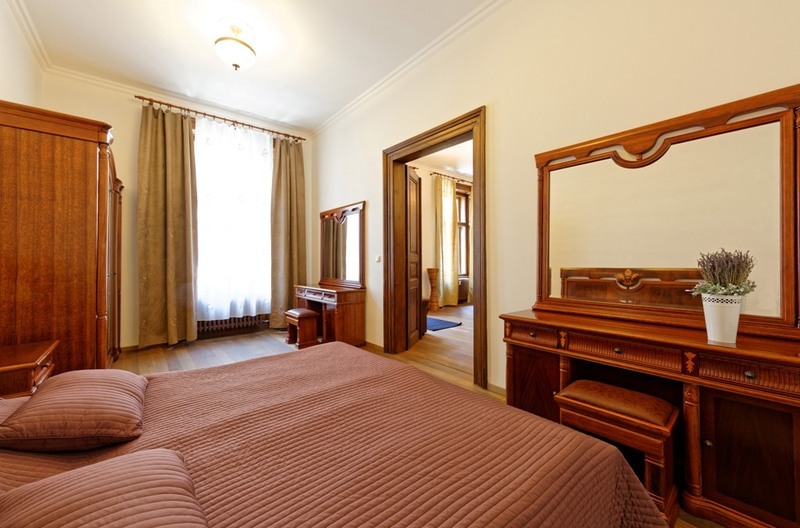 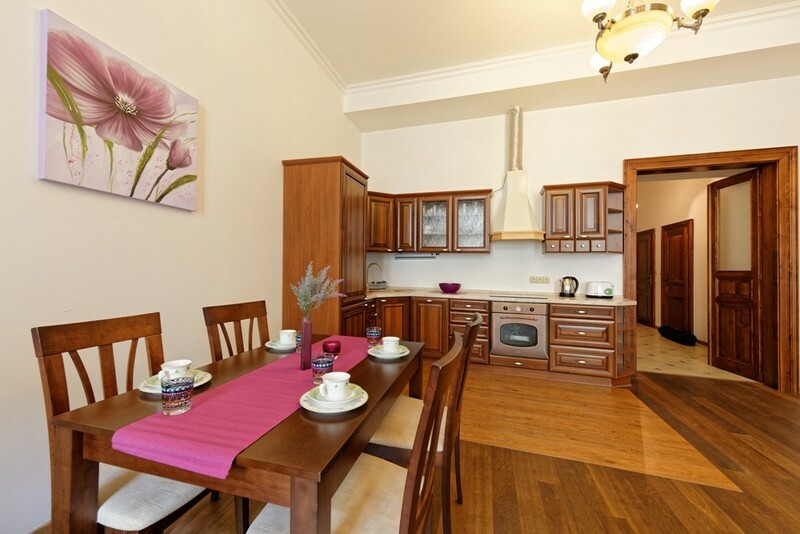 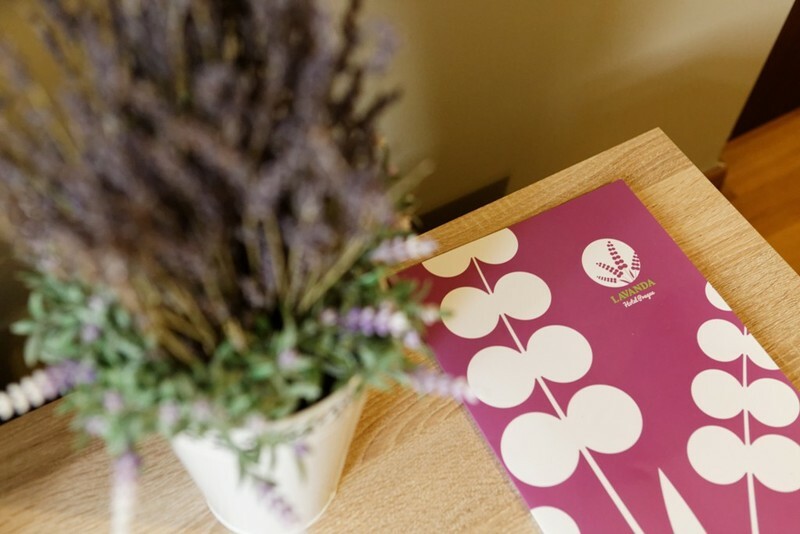 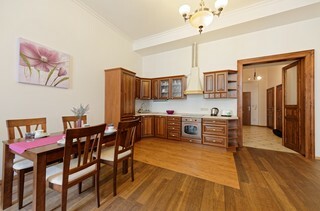 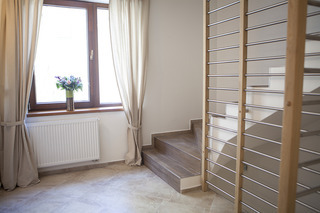 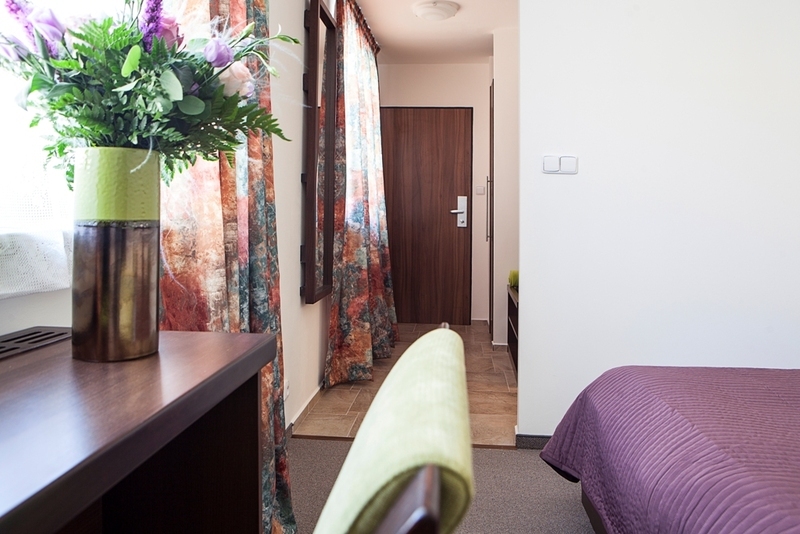 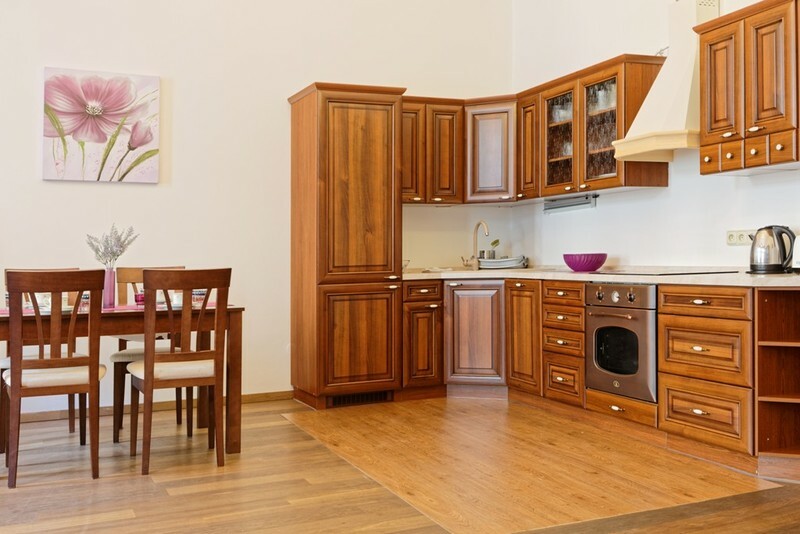 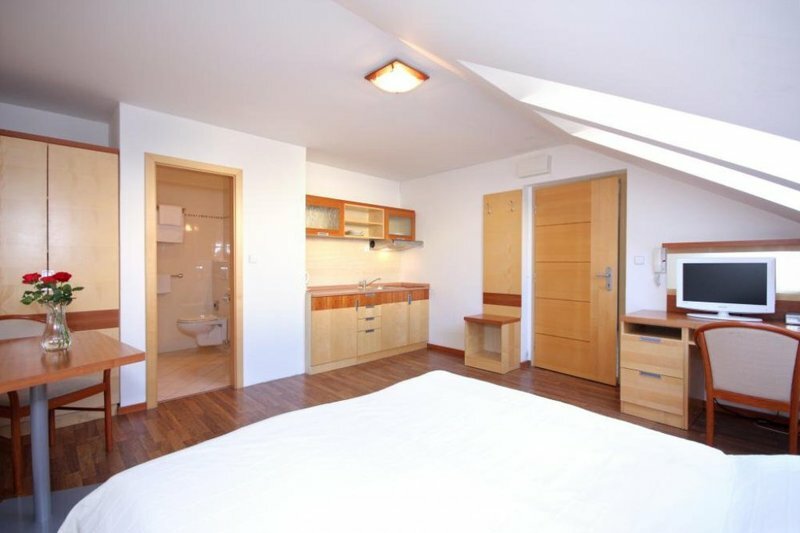 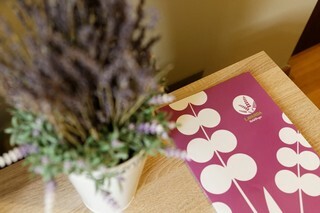 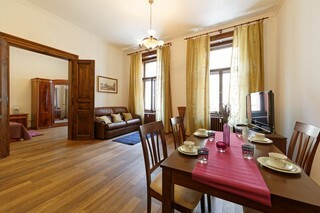 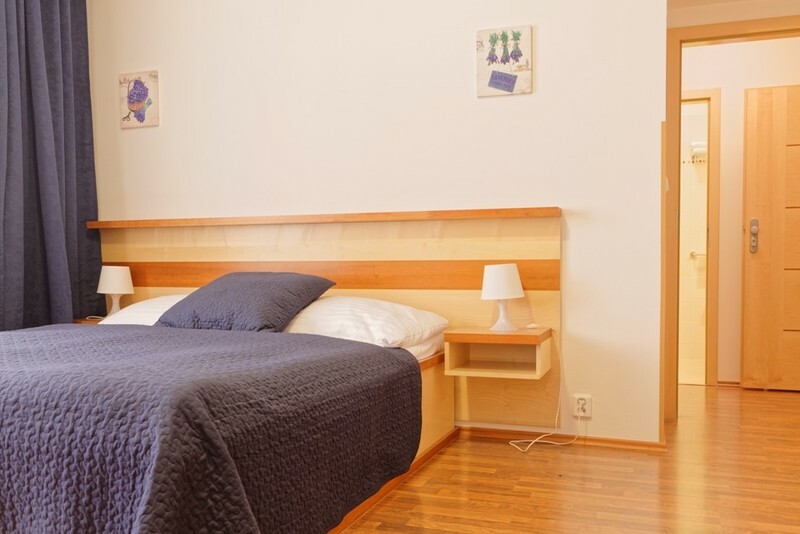 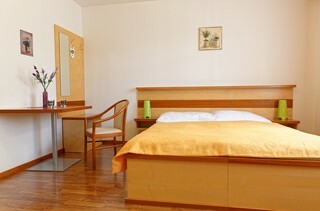 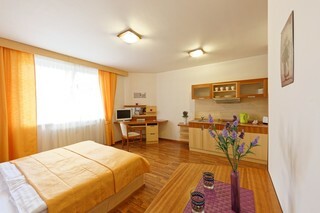 Located close to the city centre and 1 km from the Dancing House, Lavanda Hotel&Apartments Prague offers rooms and self-catering accommodation units with free WiFi. 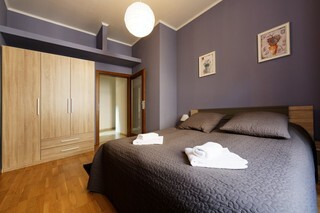 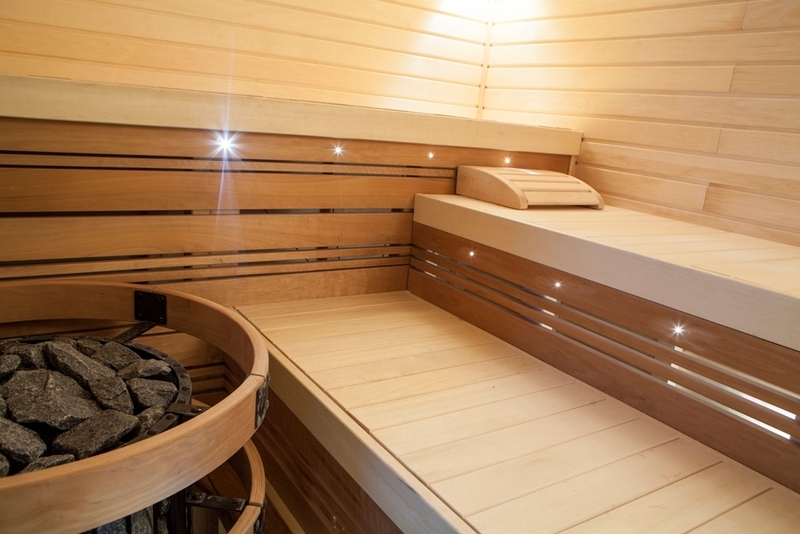 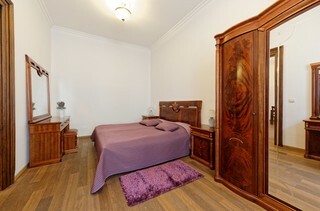 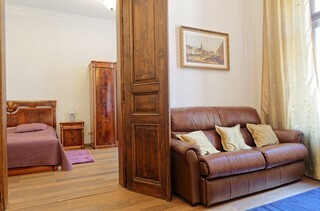 A tram stop is 200 m away and a metro stop is 300 m away from the property.The rooms and apartments at the Lavanda come with satellite TV and a bathroom with a shower and a hairdryer. Extras include a desk.Breakfast is served daily at a restaurant located outside the hotel and may be bought directly at the reception. 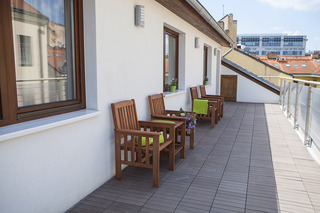 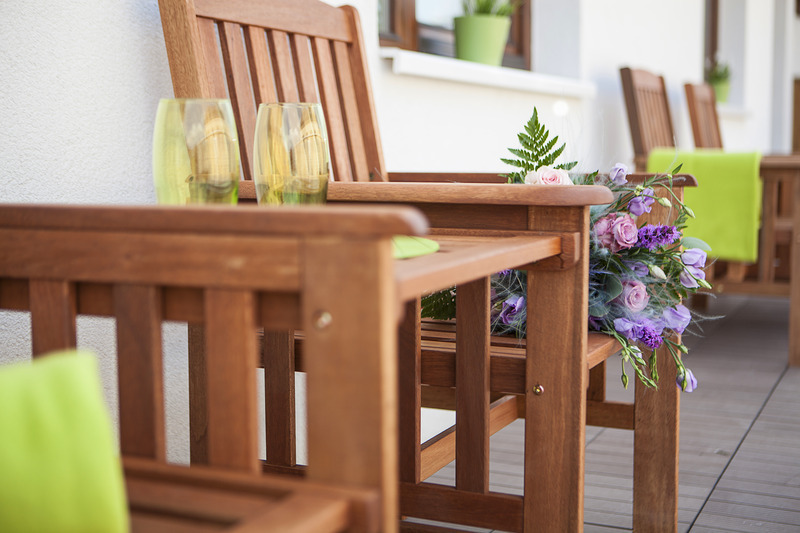 A supermarket is 100 m away and the shopping centre Nový Smíchov is 200 m from the property and offers restaurants and various shops.At Lavanda Hotel&Apartments Prague, a 24-hour reception, a terrace and a tour desk are at the guests' disposal.